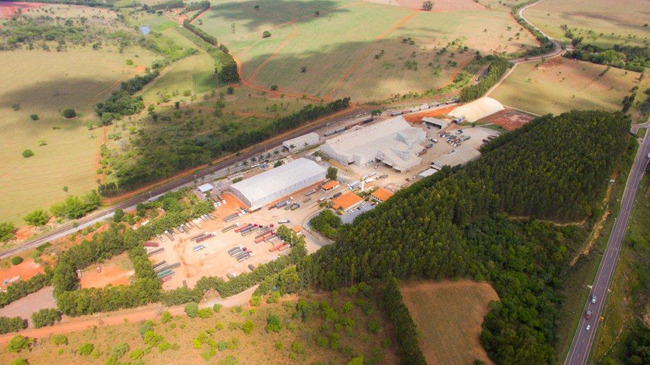 Heringer operates in Brazilian territory, performing its activities through 19 fertilizer production, sales and distribution units. Click here. to contact these units and other commercial offices of the Company. 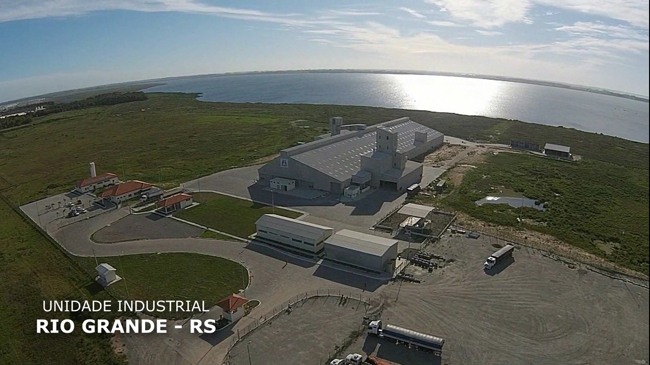 The industrial plants are located in strategic points of ten Brazilian states in the Midwest, Northeast, Southeast and South regions. 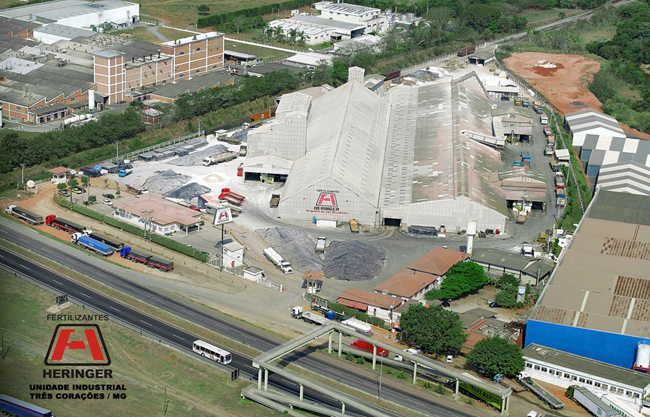 The locations have easy access to raw materials and favor the rapid distribution of our fertilizer production. 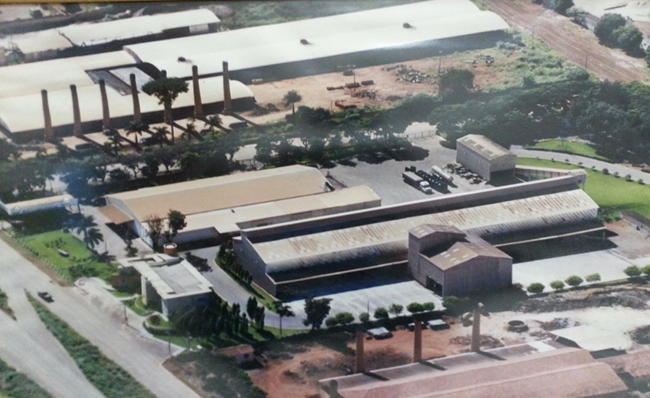 Competitive advantage: Brazil’s second largest sugarcane producer. The production of beans, corn and soybean has increased significantly. 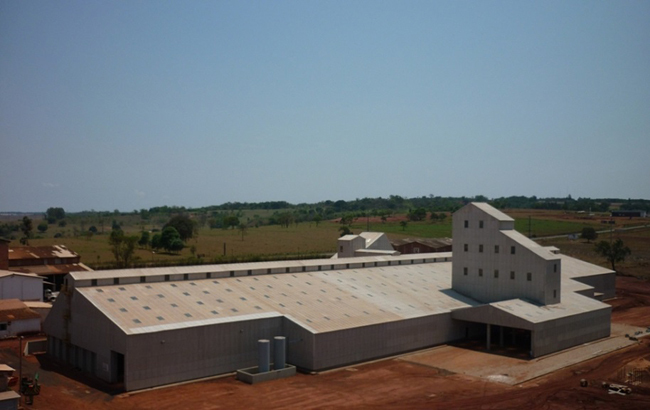 Competitive advantage: second place in the ranking of Brazil‘s agricultural production value. The production of soybean and corn has increased significantly, with a large planted area and use of cutting-edge technology. 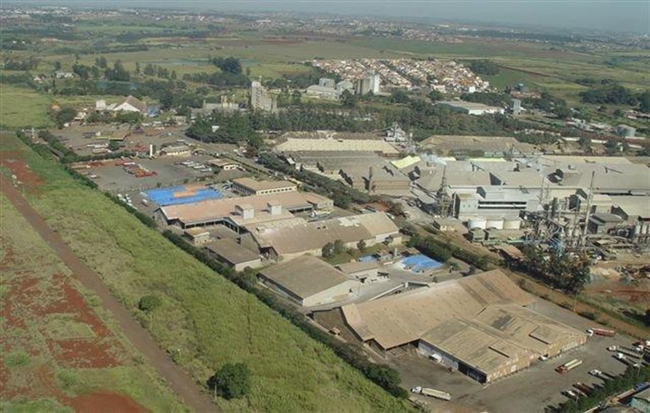 Competitive advantage: expanding sugarcane production area and the most productive sugarcane plantations in the country. It also stands out as a major corn producer. 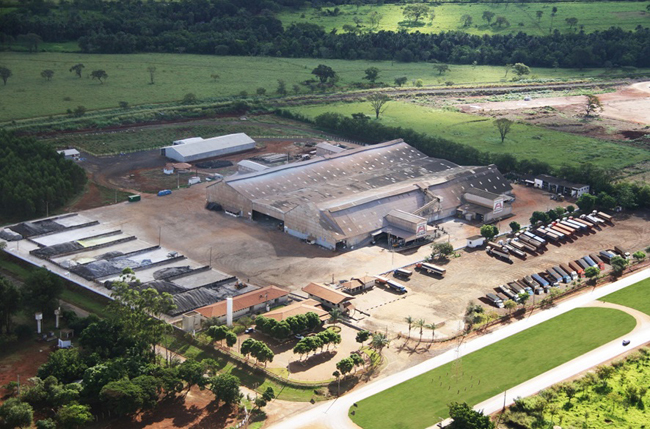 Competitive advantage: western Bahia stands out in Brazil as a major soybean producer. 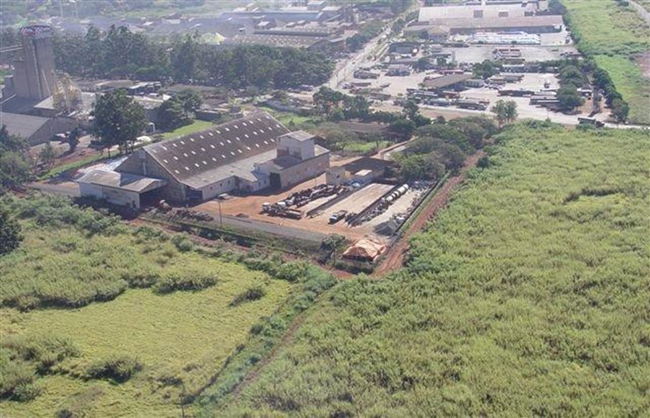 Heringer maintains a commercial office in the city of Luis Eduardo Magalhães, the largest agricultural hub of Bahia, a state that also produces cotton, corn, bean and coffee. 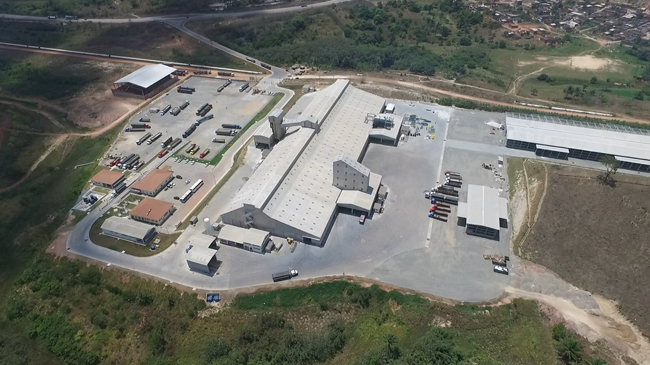 Competitive advantage: operation at the heart of Sergipe, favoring deliveries to states in the Northeast and North of Brazil. 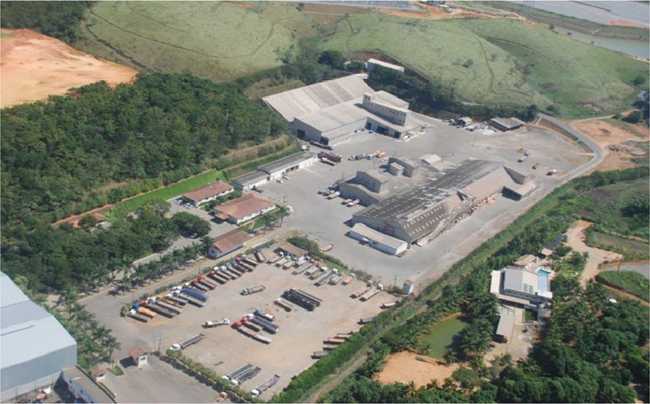 Competitive advantage: operation in a location with easy access to the port of Vitória and the states of Bahia and Rio de Janeiro. 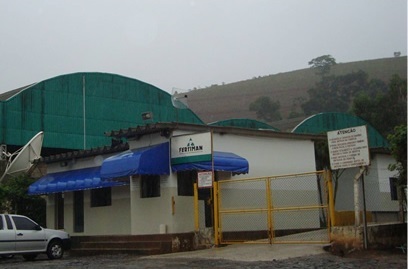 Brazil‘s second largest coffee producer. 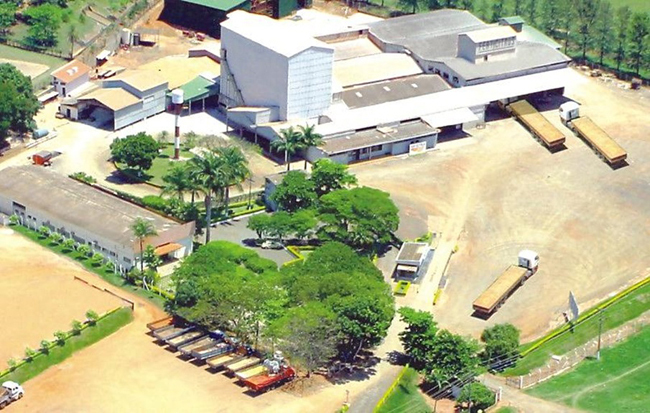 Competitive advantage: Brazil‘s largest coffee producer. It also stands out for its extensive bean, sugarcane and corn production. 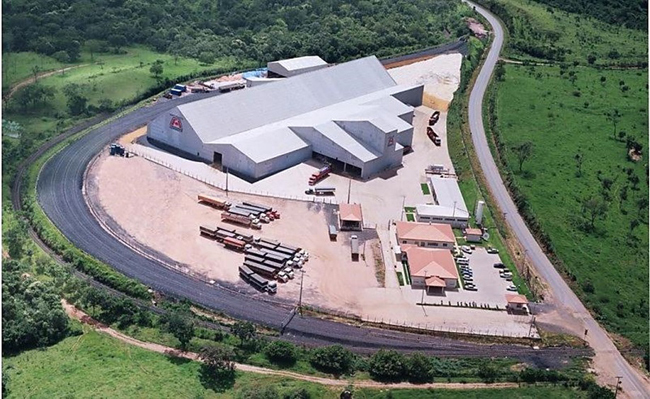 Competitive advantage: top ranking in Brazil’s agricultural production value. 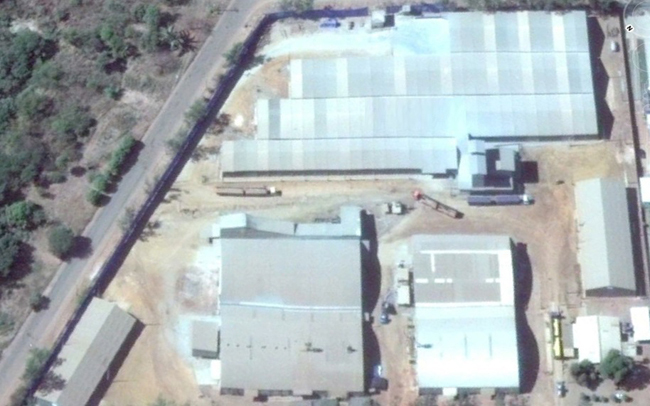 Operation in a location with easy access to ports and expedited production distribution. 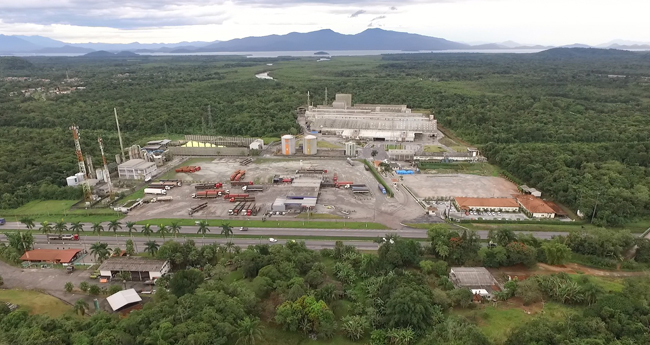 Competitive advantage: operations also serving Santa Catarina state and with easy access to the port of Paranaguá, Brazil‘s largest exporter of agricultural products. 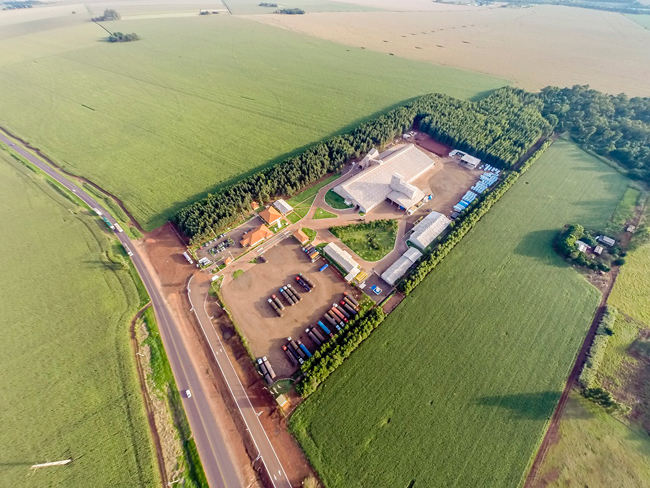 It is the largest wheat and bean producer and accounts for a significant share of Brazil‘s corn and soybean production. 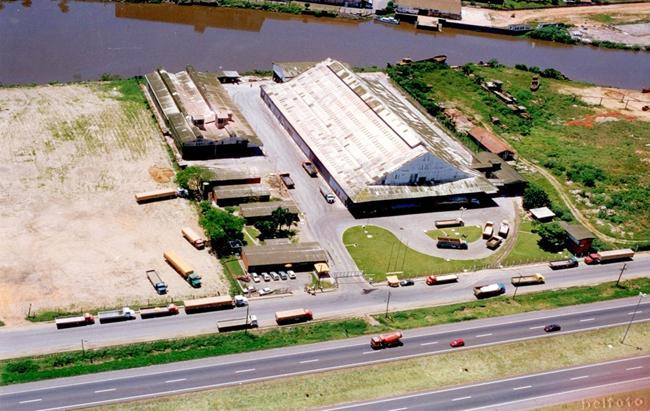 Competitive advantage: operation in a location with easy access to the port of Rio Grande and possibility of expanding Heringer‘s business to the South of Brazil. It is the largest rice producer and accounts for a significant share of Brazil‘s soybean, wheat and corn production. 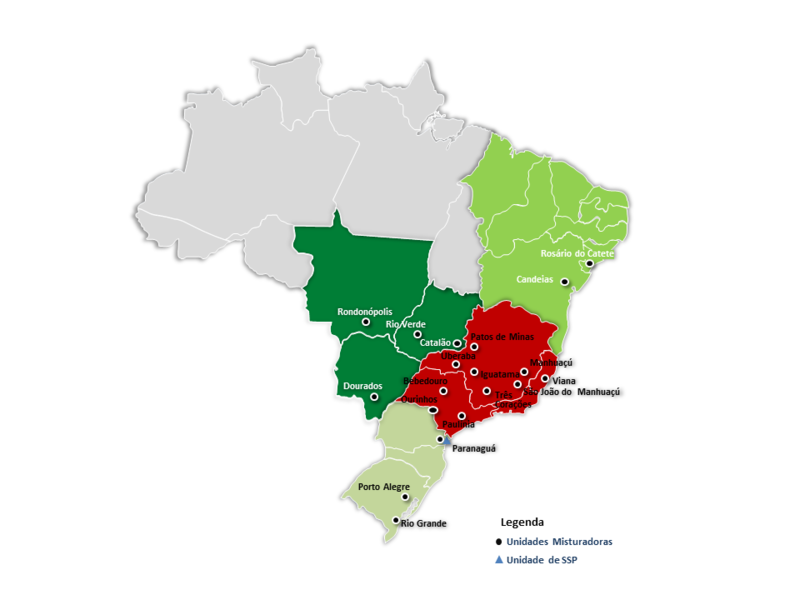 Source: IBGE (Brazilian Institute of Geography and Statistics). Municipal agricultural production: temporary and permanent crops. Rio de Janeiro, 2016.